Roblox has thousands of games designed by different game developers. 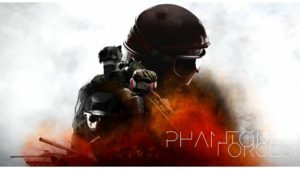 In 2019, you will see more and more games, which will give you a wide variety of games. Further, this will increase your confusion, which is regarding selecting games. Because of this we have brought top Roblox games 2019. We have selected games based on the reviews, gameplay, engaging content, and trend. We have covered all the games across all platforms for perfect guide. This includes all the best Roblox games 2019. 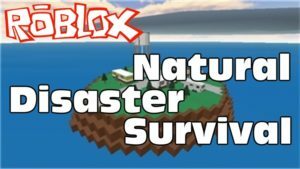 This definitely deserves number one spot in the list as it is not only excellent with high popularity among Roblox users but it has an interesting concept. In this game, you can play as a Cop or as a prisoner. The game has easy UI, lots of weapons and ways to play the game. 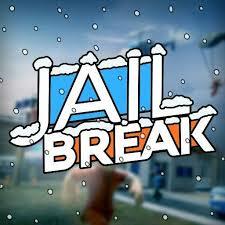 Use your jailbreak strategy to get out of the prison or be a cop and catch the prisoners escaping. This is the top Roblox games 2019 just because of its requirement of first person shooting, which includes fast control, better strategy, skills and the caution. This game will travel a lot further with advanced maps, weapons, better multi-player games and graphics. Play the game and experience the joy yourself. Did you play PUBG? Have you ever died because of Red Zone? This game is something like that. It deserves to be in our list of best Roblox games 2019. In this game there will be shelters and hiding places. All you need to do is find the shelter and save yourself from natural disaster. Play the game to see how addictive it is. 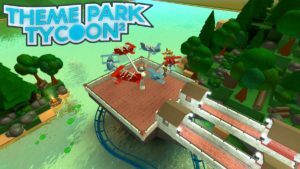 Theme park tycoon is an incredibly imaginative, innovative and unusual kind of game, which will transcend your gaming experience. In this game, you are tasked to create your own theme park. Sounds boring. Nah! It is not. Guests will come to you and you need to build the theme park in such a way that it should be interesting and should keep guests happy. There are many role play games in the Roblox platform. 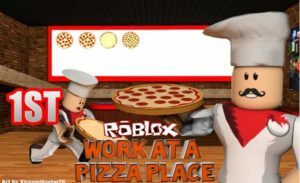 Work at a Pizza place is top Roblox games 2019 with simple, mediocre and engaging gaming content. In the game you can play different kinds of roles, which includes Pizza chef, Cashier, delivery boy and the boxer. You complete different jobs and earn rewards. There are many other best Roblox games 2019, which includes Welcome to Bloxburg, Ultimate Driving Series, Mining Simulator, Parkour, Scuba Diving at Quill Lake, murder mystery and other simulation, strategy, adventure and role play games.